For some people, having extra money every paycheck can be an opportunity to spend more instead of save. This can be particularly true for people who aren’t in the habit of saving. As such, saving money can be a mental hurdle and not just a financial one. Setting up an automatic savings system can be a good way to start getting over that hurdle. If your employer offers direct deposit, ask your payroll department if it’s possible to have some of your paycheck deposited into a savings account while the rest is deposited into checking. You can also contact your bank and have them schedule regular transfers from checking to savings. Don’t forget about your retirement accounts: you should be able to set up regular, automated transfer for these, too. Automated savings is a great way to start saving money, but it should be part of a bigger financial plan which includes budgeting and setting financial goals. 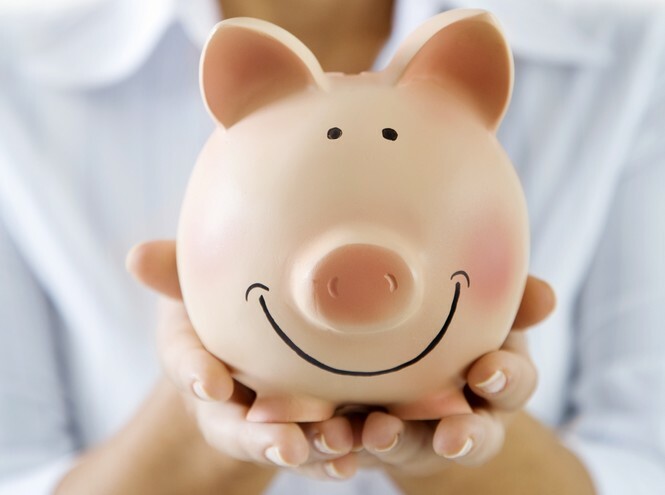 Doing so will not only help you save money, but it can help you form healthier financial habits and change your financial mindset to one that sees extra money as an opportunity to save more, not spend more. CTC tips: pay yourself first.